The PF has sidelined local artistes but has instead paid Congolese Musician Fally Ipupa $150, 000 to perform during independence celebrations. Some local musicians will be lined up but just to warn up the stage for the main musician and willl be paid K4000 each, if they are luck. 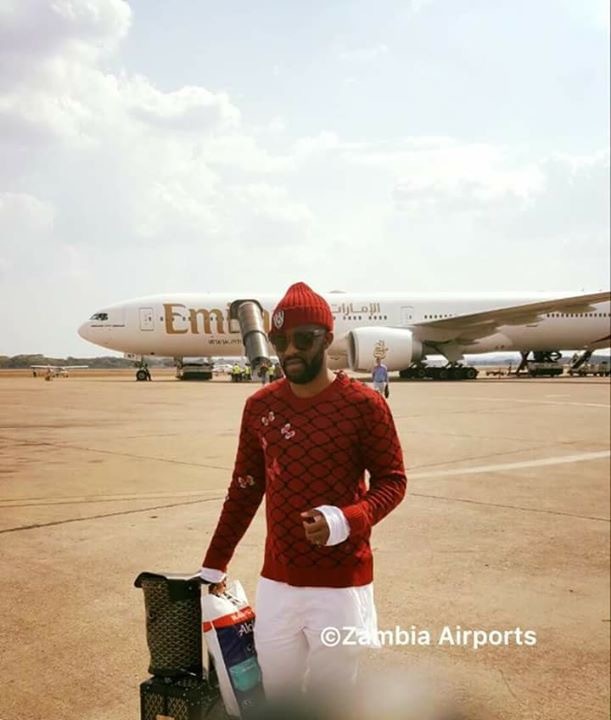 Ipupa has already landed in Lusaka with all expenses paid for by the Zambian government. Is Edgar Lungu really a Christian?